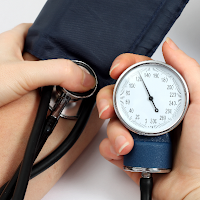 Sherry Brescia's Blog: Could this be driving up your blood pressure? Wow. This is a very healthy info. I bet so many people will get educated and be prevented from all those bad culprits that lead to high blood pressure, diabetes, obesity etc. Thanks for keeping me informed. God bless.